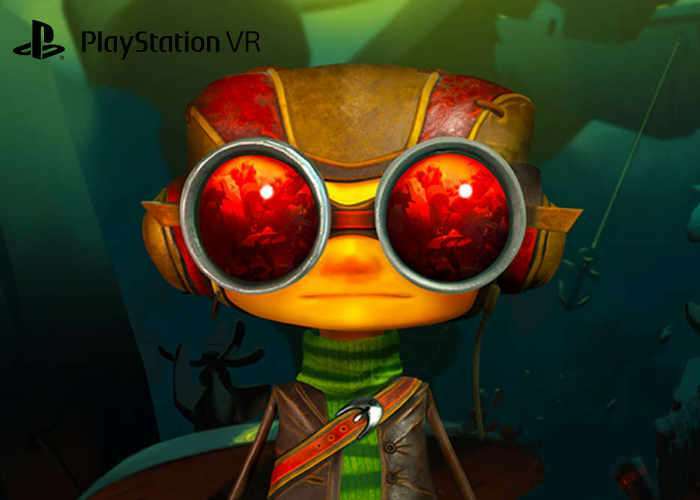 Gamers looking forward to playing the new Psychonauts game Rhombus of Ruin, may be interested to know that a new launch trailer has been released this week providing a glimpse of what you can expect from the PlayStation VR game. If you haven’t already enjoyed the original Psychonauts, you now have a chance to be able to back a copy by pre-ordering the latest Rhombus of Ruin game. PS Plus subscribers will also receive an additional bonus 10 percent off the full retail price of $19.99 during pre-ordering. As we’ve previously mentioned, Psychonauts in the Rhombus of Ruin continues the story where it left off back in 2005, with Raz, Lili, Sasha, Milla, and Coach Oleander flying off to rescue Truman Zannotto, the Grand Head of the Psychonauts. Watch our brand new launch trailer to get the best glimpse yet into our new puzzle-adventure game, Psychonauts in the Rhombus of Ruin.